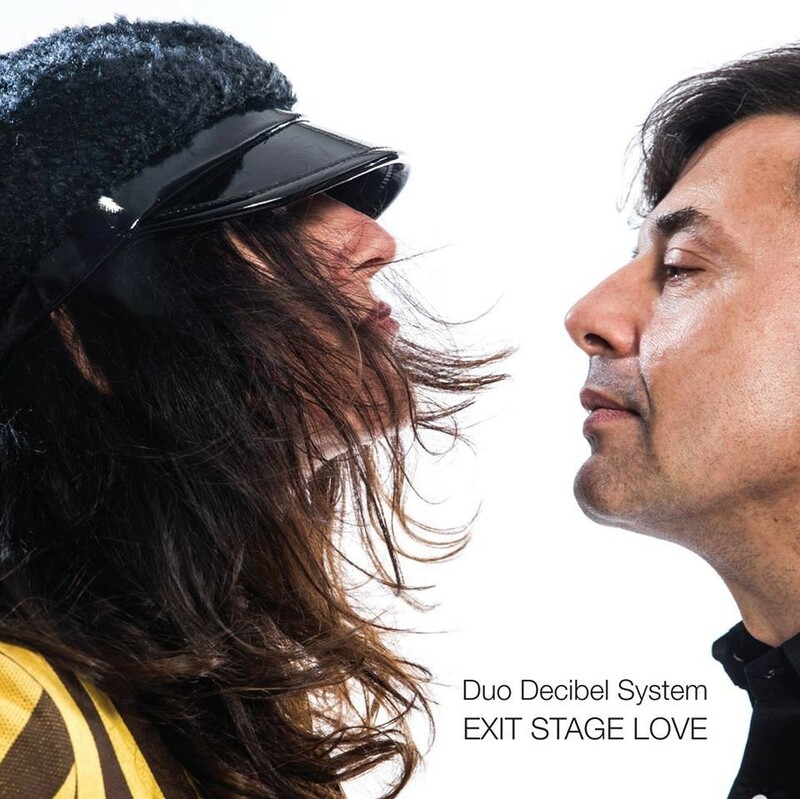 Duo Decibel System (DDS), a Cleveland-based rock duo featuring singer-guitarist Miss Melvis and drummer John Scully, Duo Decibel System possesses some serious local cred. 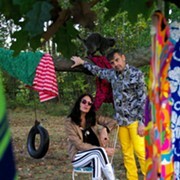 Over the years, the band's two members have played with acts such as the Heathers, Chump, Flat Can Company, Numbskull, Starvation Army and the SLAP Jazz Quartet. Album opener “It Only Hurts” includes snarling guitars and hiccupping vocals as the two manage to create quite a racket. The band hosts a listening parting and performance at 6 p.m. on Friday — request an invite through its Facebook page.